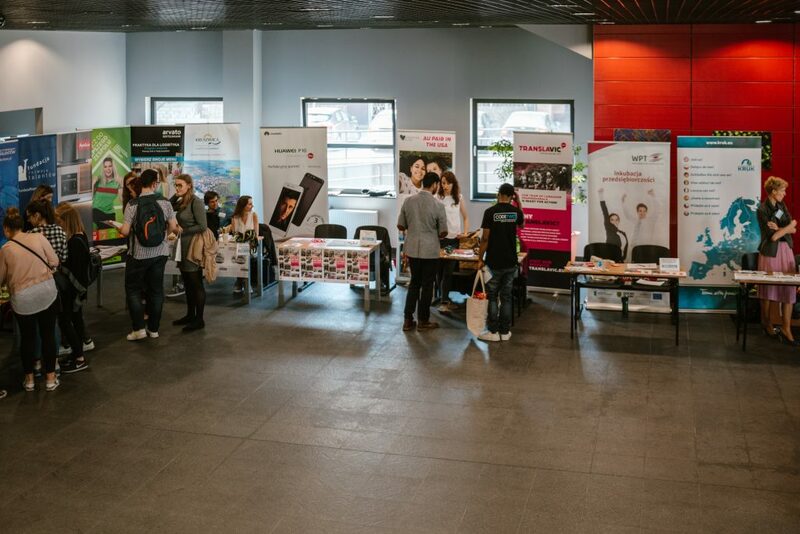 Last week, Translavic took part in a career fair organised by the University of Wrocław. The event was directed at students of all faculties looking to get inspired about future job opportunities. 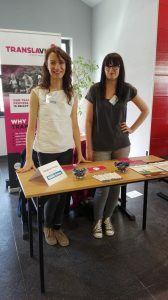 Our project managers, Agnieszka Mazur and Ola Marcinkowska, chatted with young people about our company and what we have to offer, giving lots of valuable advice on how to start a successful career in the translation industry, not only as translators, but also as project or vendor managers. They also promoted Translavic among other the exhibitors who came to the Translavic stand asking lots of questions. It was a busy day with many interesting discussions and new acquaintances. And if we inspired at least one person to focus their interest on our industry, then it was a day well spent. Look out for Translavic at future career events!